Permit me to inform you my interest in relationship professional with your organization. But first, I shall introduce myself. I am the royal prince Zoo With Roy, of the country America in the United States. I have significant wealth and power through the connections I have established as the premier of the world wide web site zoowithroy.com, which is foremost of bolgs wishing to go to the zoo with supreme king global Roy Halladay. Greetings indeed. In the matter of your match today at the 2014 FIFA World Cup, I have the ability to guarantee your victory over the United States. In my possession at this moment is legal documentation of accounts that will allow me to transfer to you a small portion of the earnings from my self-made digitally printed fashion empire in the amount of $34,000,000,034.34. 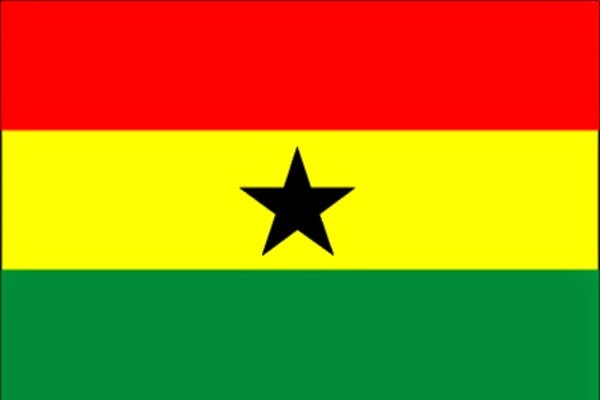 To provide a Bank account credentials where this money would be transferred to, in addition to other financial, legal or civic documents proving your Ghanaian citizenship and as are required for legal wire transfer outside the borders of your Republic. To serve as the guardian of this fortune since I am a girl of 26 years. Upon receipt of funds you will be able to secure the favor of FIFA match officials to ensure glory for the Republic of Ghana. Significant study of the organization contends much funds will be remaining, to which you will have unto yourself. If my offer is of no appeal to you, delete this message and forget I ever contacted you. Do not destroy my online career because you do not approve of my proposal. You may not know this but people like myself who have made tidy sums out of comparable situations run the whole private banking sector, in addition to many hamburger establishments acquired via litigation. Anticipating to hear from you soon. Thank you and may God Bless. PLEASE FOR PRIVATE AND SECURITY REASONS,REPLY ME VIA EMAIL: zoo99i99roy344with@hotmail.com. ZWR, you are a national treasure. Hahaha this may be your masterpiece. Nice Article, very good. My sister makes $78,000 a week working from home, bolgging for ZWR. You can too.